Over the past nine years, KitGuru editors have reviewed thousands of products, taking hundreds of thousands of measurements, in order to bring you the very best buying advice possible. Now we’re bringing you the KitGuru ‘Best Of…’ lists. Updated monthly, the 5 products chosen in each category should all be considered as part of your shortlist. The top product in each category is certainly a MUST HAVE. Let us know what you think of our choices! 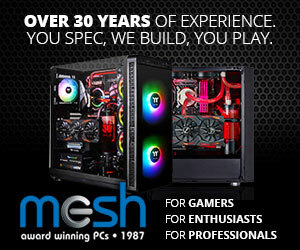 Looking to build a new rig? Update an existing PC? Here are KitGuru’s top picks for case, PSU & cooling. 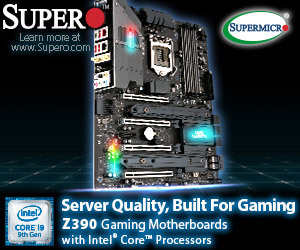 Driving at the heart of every system is the CPU, Motherboard & Memory. Check our top choices. Great gaming needs fast graphics and web access – alongside a superb monitor. Choose from the best. Faster boots, massive local storage and the safety of NAS. Only the very best products are listed here. From serious gamers to experienced professionals – quality peripherals are essential. These are the best. Desktops, Workstations and Laptops are all extensively tested by KitGuru. Here is our shortlist of the best. Comfortable chair, purpose built table and a great set of speakers are what’s needed to complete your set-up.